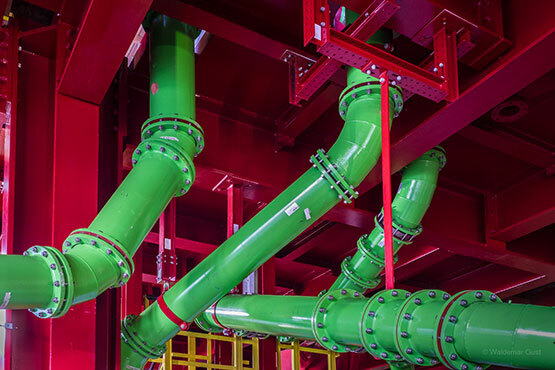 EBNER manufactures pipelines for use in its own plants, as well as at the customer’s request or as part of conversion/revamp projects. EBNER is specialized in high-alloyed stainless steels and special materials. In addition, pipeline parts are prefabricated for subsequent coating (rubber coating, enamel, etc. ).